The real estate business in Hong Kong is enjoying repaid growth after financial crisis. 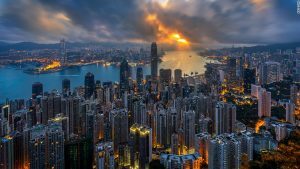 However, suffered from its high population density and low per capital living areas, the house price in Hong Kong is of sky-high, which makes Hong Kong become the city where is hardest to afford the accommodation. 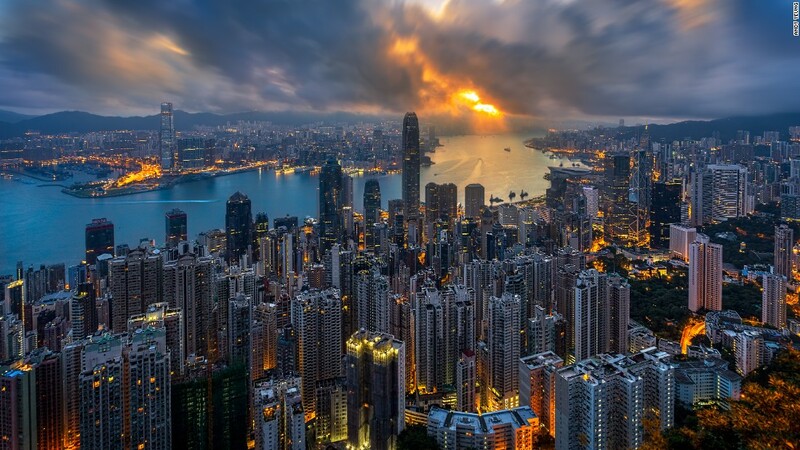 On the other hand, as the economy of china grows quickly and the permitted to travel as individual tourists, more and more tourists from China mainland will come to Hong Kong which will surely add the demand of hotel.